A Newark charter high school has landed at the top of a national ranking that measures how many students take rigorous, college-level Advanced Placement courses. 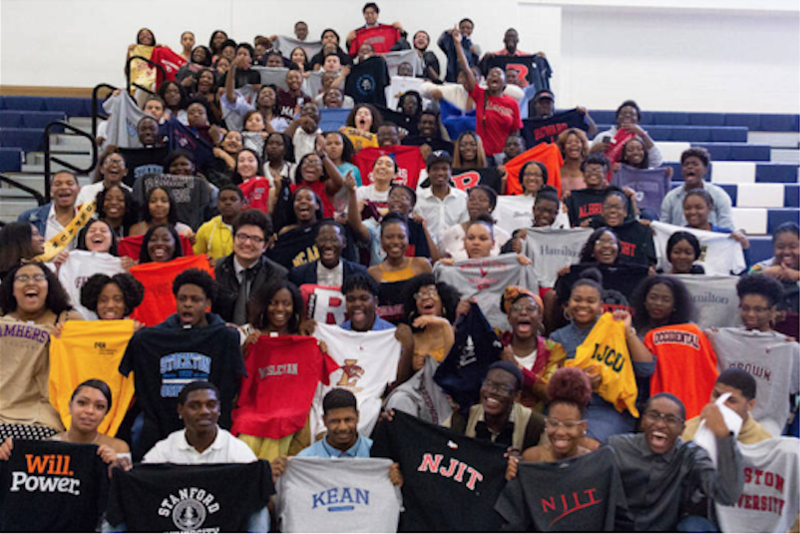 Uncommon Schools’ North Star Academy in Newark was ranked the top five in New Jersey in the Challenge Index, a national ranking based on the percentage of students who take Advanced Placement courses. The Challenge Index, which has been published in both The Washington Post and Newsweek since 1998, is the oldest ranking system in the nation. “It is the only list that does not rely on test scores, which are more a measure of student family income than school quality,” according to Jay Mathews, an author and long-time education columnist for the The Washington Post who compiles the ranking. Click HERE for the full story from TAPinto Newark.